The exceptional settings will allow you to exercise in fresh air and witness the natural beauty of the land, far away from the turmoil of the city. 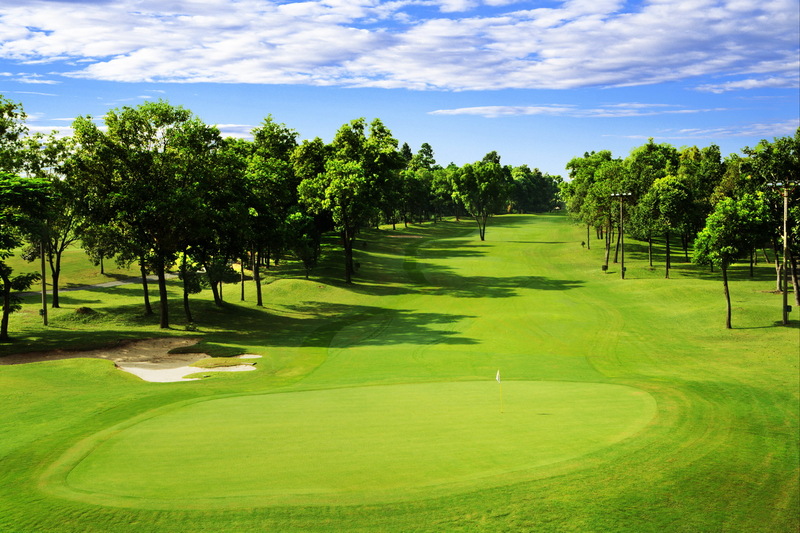 Our golf also provides a wide-range of services : Restaurant, Pro-Shop, Private-Rooms, Caddie... and exceptional accomodation provided by our Villas by the Dai Vien Lake. Moreover, our dedicated staff will provide you with expert advice and will meet your needs beyond expectation.